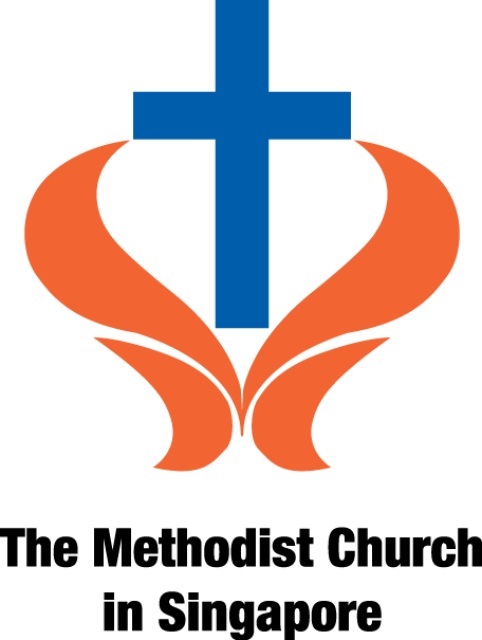 Description - Pray for clergy and lay delegates as a Methodist family as they gather at their conference venues annually to worship God, share about their ministries, and discuss future plans as a conference. 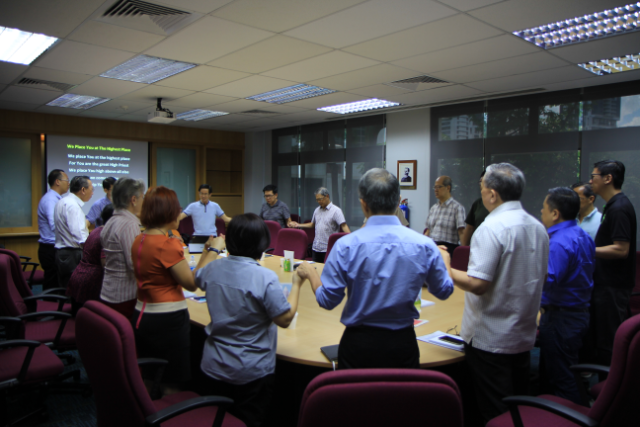 Representatives from General Conference councils and Methodist-linked organisations will also be sharing about their ministries. Organised by Annual Conference offices.